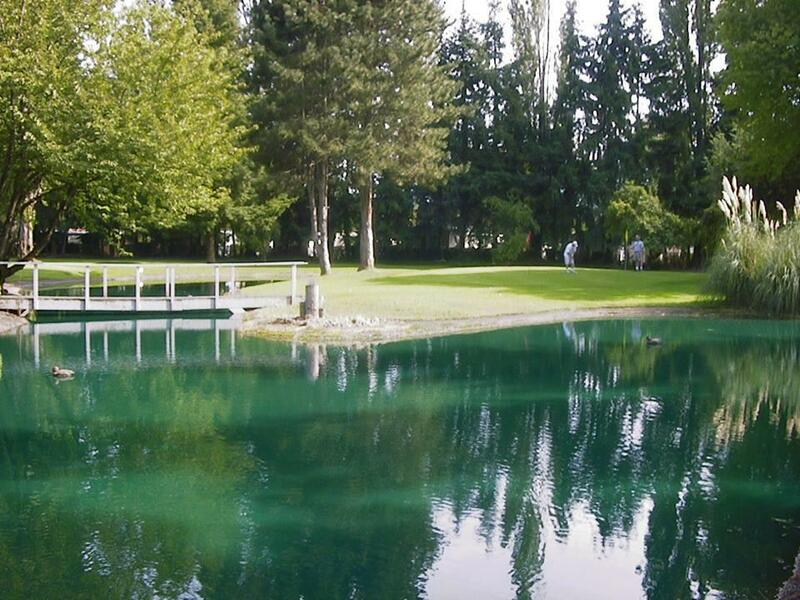 This course offers golfers challenging water hazards and bunkers throughout the 18 holes. Golfers have said that it is tough, but extremely rewarding when they master the course. There is a clubhouse with friendly staff ready to supply you with clubs and balls should you need them.